We are continuing into part four of our stroll down Baum Boulevard. 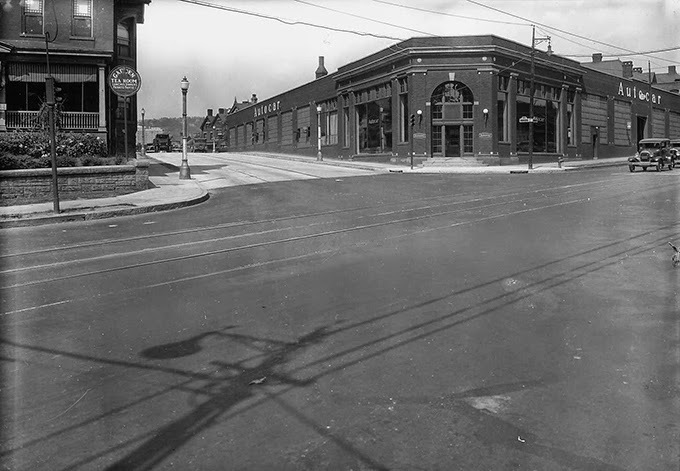 If you have not already, check out part one (Luna Park) along with part two (Studebaker dealership) and part three (Ford Model T Assembly Plant) As we head down Baum Boulevard, specifically looking at the past, we will go to a place that many Pittsburghers likely still remember, Don Allen Chevrolet and family of dealerships. 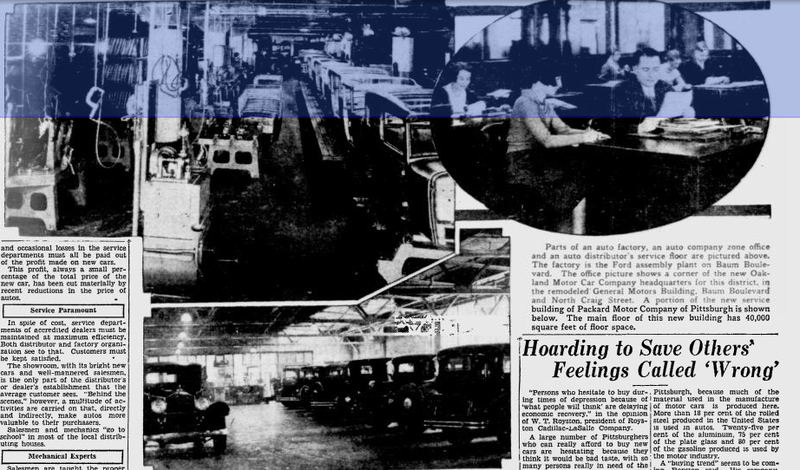 The organization sprouted during the golden years of automobiles in the 1950s and 60s. The dealership's campus greatly expanded in its urban location, having multiple levels like the dealers of old. It closed in 2009 after it was purchased during a time of dealer consolidation by the big three car companies. The dealer already housed Chevy, Buick, GMC, Pontiac, and Mazda. A plan was in the works to create a space with retail and apartments to replace it. Until this year, the dealership sat in ruin. 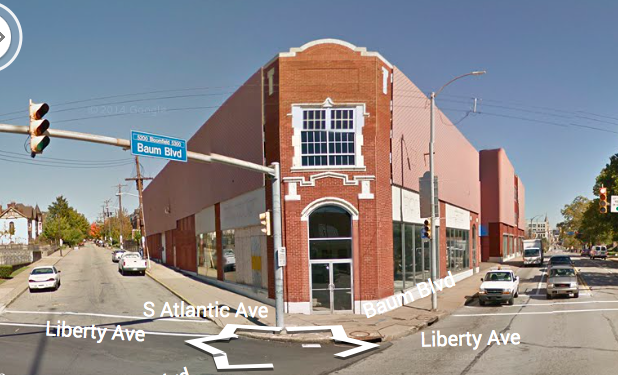 Today we will time travel to see the history of this former Baum Boulevard dealership. 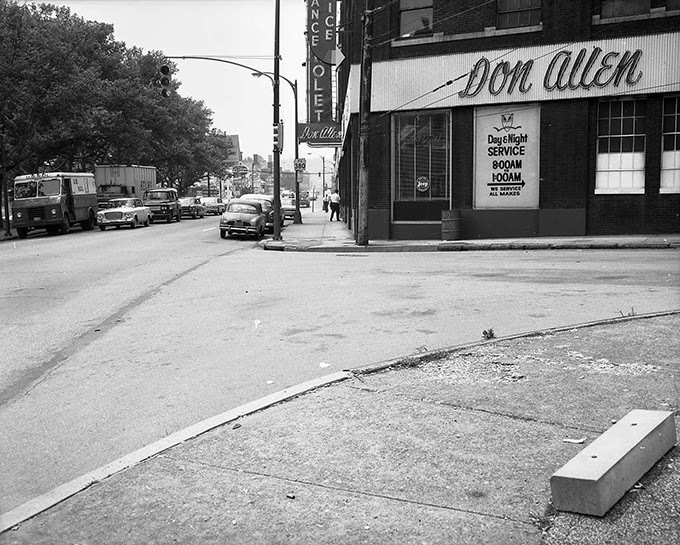 Don Allen owned and operated dealerships all over the country, all the way down to Miami and up to New York City and Buffalo. He started with his first dealership in 1938 in Buffalo, New York. In 1952 he purchased the Winston Chevrolet dealer He sadly passed away at the age of 57 by way of heart attack in 1959. 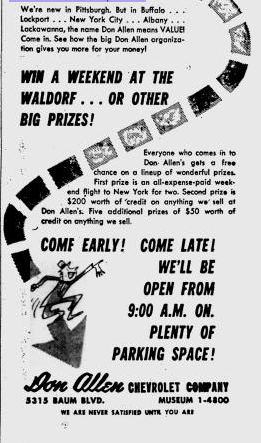 In researching the opening date of Winston Chevrolet, I found this advertisement from 1950 in the Pittsburgh Press. It was not so much what I found with the advertisement, but rather what I found underneath it. 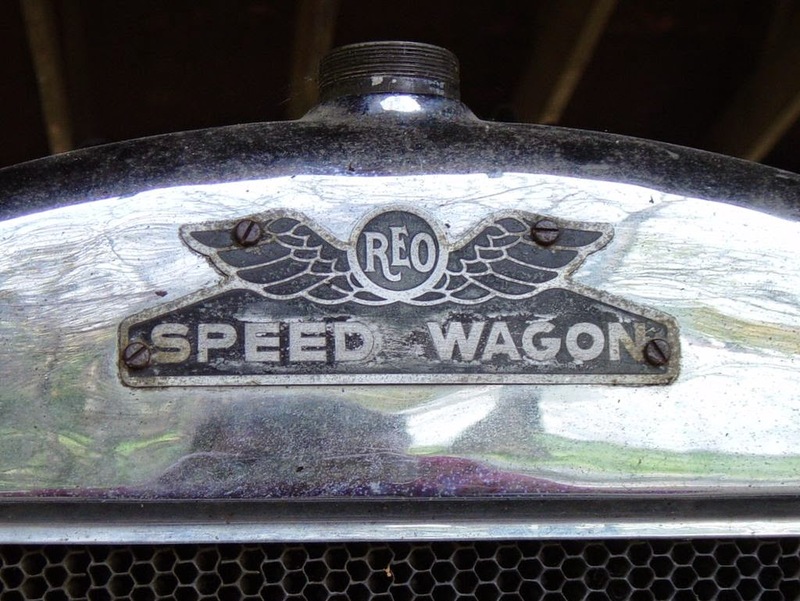 Anyone ever wonder about the origin of REO Speedwagon? Anyways back on topic now. 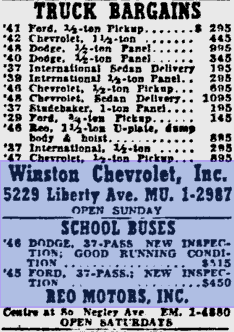 It appears that Winston Chevrolet was in multiple locations. One of them is an empty lot next to Ritter's Diner, and the other is a building that appears to be not in use just up the street. 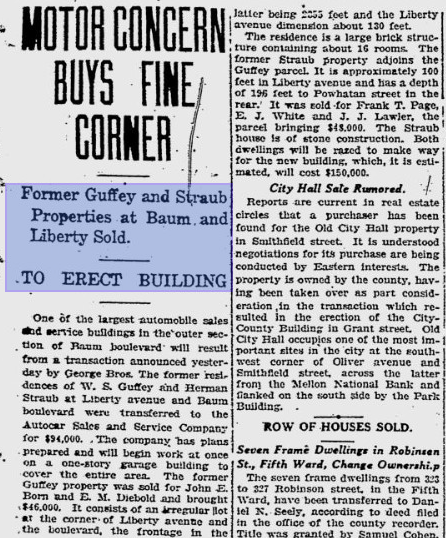 When we go back to 1920, there was no building at the corner of Baum and Liberty, just some billboards. Photo from the Pittsburgh City Photographer Collection. Come 1920, a dealership was built by Autocar. Apparently there was a large estate on the property that housed those billboards. 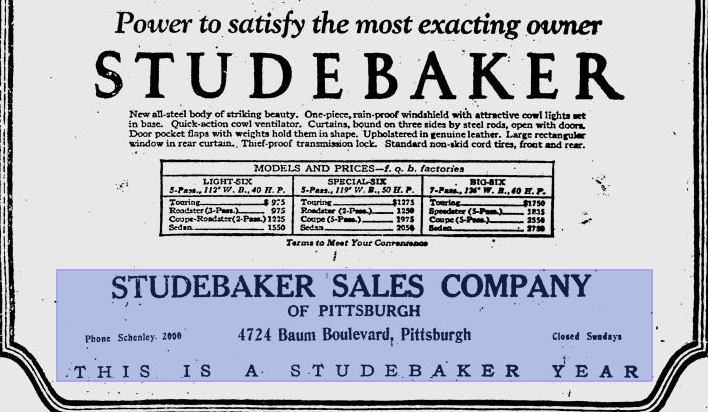 This company was born in Pittsburgh, and then moved to Ardmore in 1899. This company still exists in that it was acquired by White, then by Volvo, and they still make trucks to this day. 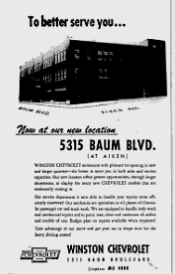 The perplexing thing to me is whether or not this building was used, torn down, or modified when Winston Chevrolet came into the picture in 1948. This building is very different from the Winston/Don Allen building in that seems to be single level. 1932 photo from the Pittsburgh City Photographer Collection. 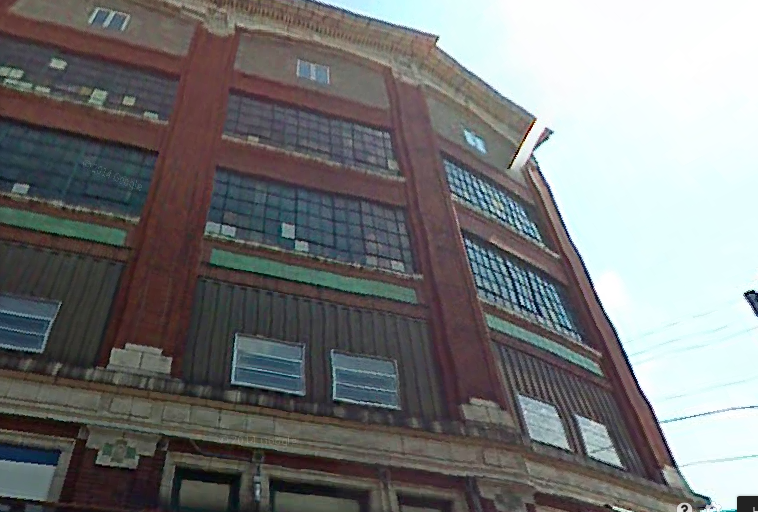 While this photo is a bit distorted from Google Street View, the building appears similar enough that it could be it. It seems that a second level was added at some point. The view from the other side, circa 1966. Photo from the Pittsburgh City Photographer Collection. So now the origins of the building are starting to look bizarre. 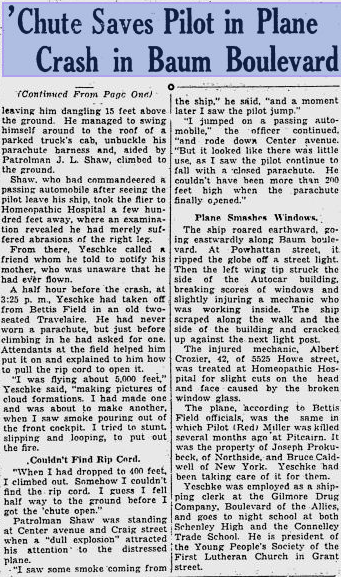 I found this tidbit from a 1934 Post-Gazette article, saying that there was a plane crash into the original building. It appears that the damage was minimal, judging by this article. The part in which it mentions someone had died in that same plane in Pitcairn makes me glad that we have strong FAA regulations to protect us. 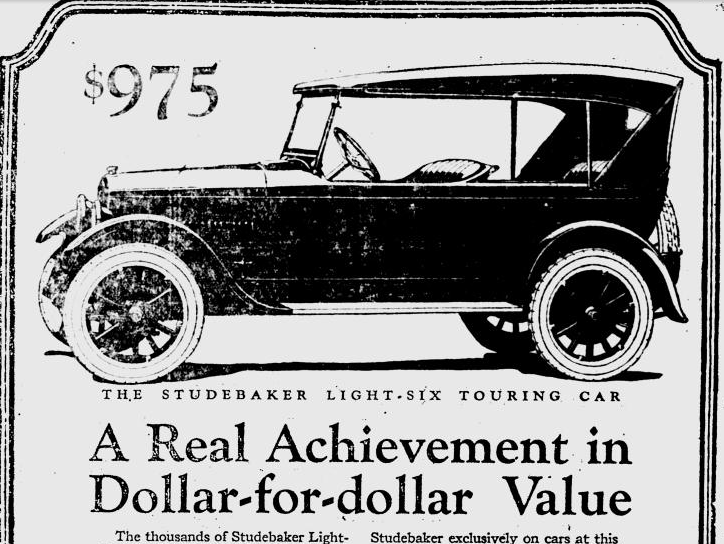 Whatever the case, the Autocar dealer was triumphant over the plane crash. I found this advertisement to hire mechanics. The "essential services" line at the end is almost chilling to read knowing that 1943 was in the World War II period. I find the shared sacrifice aspect to be fascinating. Trip to the Waldorf? Sounds so fancy! 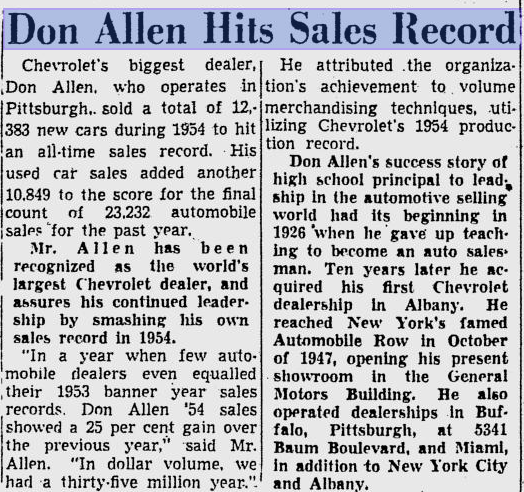 Come 1955 when Marty McFly was in Hill Valley, Don Allen was having record sales and had the largest volume Chevy dealer in the nation. This is a big deal considering how much economic growth was happening in the 1950s. Article from the Pittsburgh Post Gazette. .........but then with GM dealer realignment and a declining market in that area of town, the dealer closed shop. They announced it in 2008, but then fully closed in 2009. Redevelopment was proposed, and finally acted upon this year in 2014. Unfortunately these plans did not include keeping the historic building intact. It seems that the new building alludes to the style and odd frontage of this corner. I am glad when they at least allude to the architecture of a building that they are replacing. 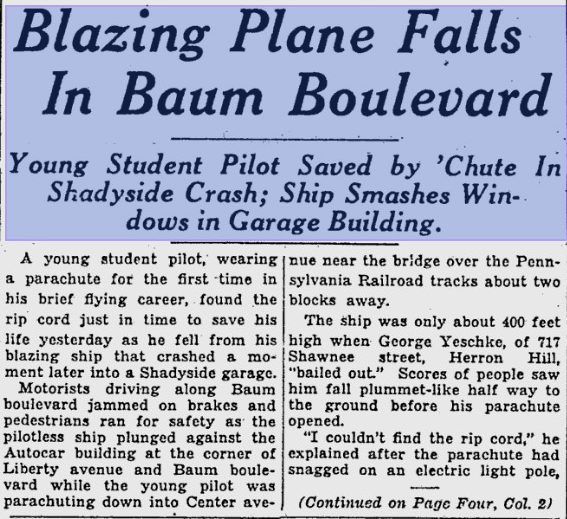 They did the same thing with Nordenberg Hall at Pitt after they tore down the 1924 University Office Building. The problem with this is that we lose some of the last examples of certain architecture that was important at some point in our history. 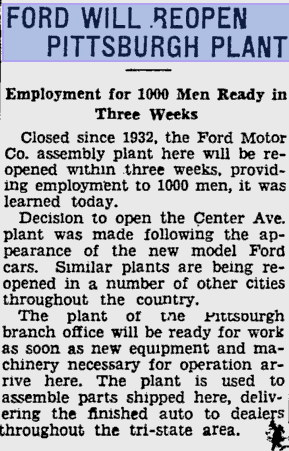 This is why I get concerned about the former Ford Model T assembly plant. The Model T is arguably one of the most game changing things created in the 20th century. We cannot lose that like we lost this dealership. I am glad that they attempt to allude to the architecture of the old buildings in the replacements, as opposed to tearing them down and building a generic big box store, or an office building that you can find in any city. I am interested in seeing how this project turns out. On one of the properties, which I believe was a parking lot, but I could be wrong, this set of apartments is having its foundation poured. Several of the surrounding properties that were also a part of the Don Allen complex are being worked on as well, and one of the buildings remains dormant, the only reminder of what was once at the site. I was disappointed to see that the graffiti vandals got to this sign as well. 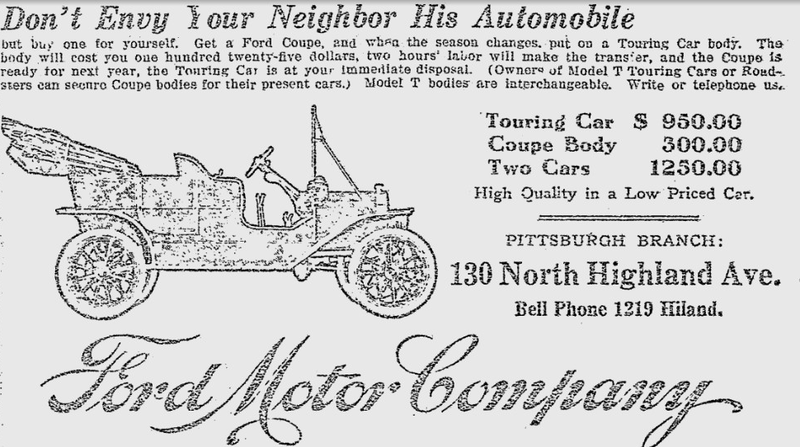 They already ruined the outline of the "Ford Motor Company" logo on the Model T factory as well. Knuckleheads. I mentioned Marty McFly earlier. Doesn't this view almost remind you of when he went back to 1985 and everything was a mess? The future does look bright for the property. I would rather see activity than abandoned buildings in the community. I only wish that these developers could see value in the buildings that are already there. A dealer like this sits in the limbo zone between historic and "just an old building." I argue that the main dealership building should have been kept because it was one of the last remaining buildings of its type. 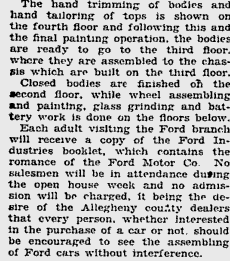 The wide open floors from the dealership could have worked well for many different applications. There are lots of buildings with character like this that I wish would be preserved. Like Gatsby's light, East Liberty Presbyterian stands out there in the distance, always catching your eye wherever it is visible. The first part of my walk on Baum Boulevard can be found here on our other blog. It was a nice Saturday morning for a nice stroll, even though it was pretty cold out. I wanted to check out all of the cool things on Baum Boulevard. There are lots of endangered historic buildings in this part of town and I wanted to check them out, see the changes, and possibly raise awareness with you guys about how much potential this part of town has. 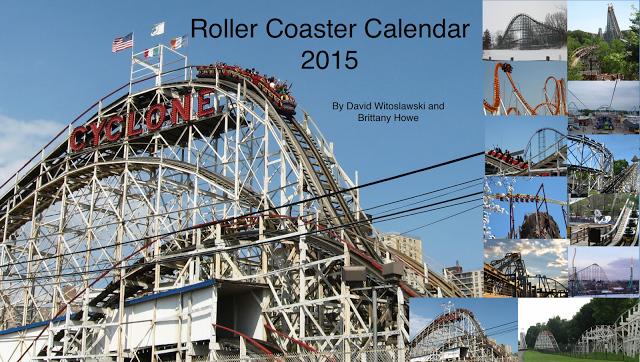 On the first part of my walk, I checked out the site of the former Luna Park. This section of Baum Boulevard housed a part of the original famed Lincoln Highway. 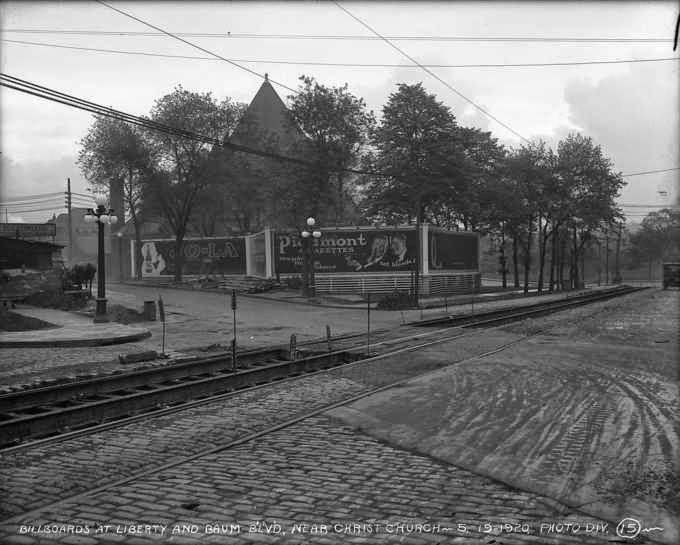 It also housed an extensive streetcar line. The most important part of history with this stretch of road is the importance it had upon auto production. 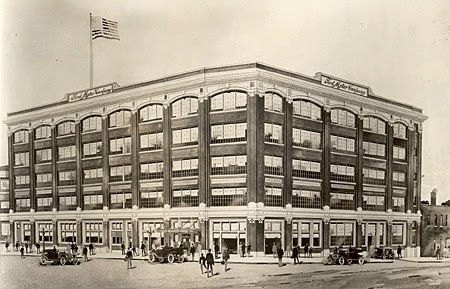 It was so important that it became known as "Automobile Row," housing dealers and even an original Ford Model T assembly plant. 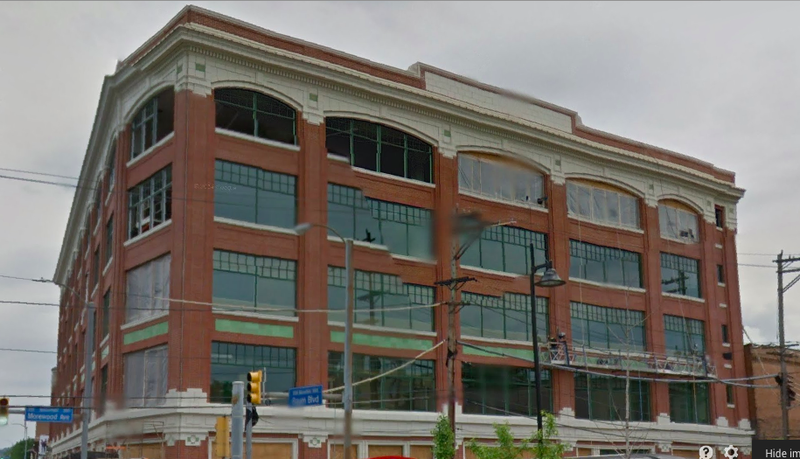 One of the coolest remaining buildings, a former Studebaker dealer, has several occupants now, including the Carnegie Library for their library for the Blind and Physically Handicapped. This courtyard area was utilized for driving cars in and out of the complex. Next to it is one of the more strange apartment building setups. 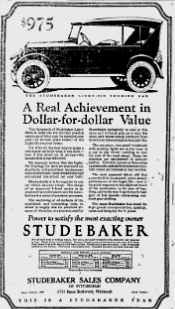 Here is an advertisement from the June 10th, 1923 edition of the Gazette Times. I am leaving you with a view of the Schenley Rail Tunnel from the former Pittsburgh Junction Railroad. The tunnel measures in at 2872 feet long and still in use. It was built way back in 1883. Instead of boring the tunnel, they simply dug a trench, built a structure, and covered it back over. They anticipated growth in this section of town, then one of the easternmost limits of the city. A suburban area would soon sprout up.